The mission of the Neutral Ground Supervised Visitation Program (SVP) is to provide supervised visitation for noncustodial parents in an atmosphere promoting safe, positive, and productive interactions between children and parents. We work with both the custodial and noncustodial parties, believing that all families have strengths. To schedule visits with SVP, you must have documentation from Family Court. The judge must specify in the visitation order that Family Connections, or the Child Care Council, is the designated spot where visits are to take place. 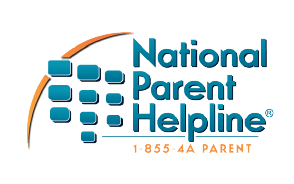 Observe and record what occurs between the non-custodial parent and their child. Encourage the non-custodial parent and their child to develop positive interactions. Nancy, Neutral Ground Supervised Visitation Program Coordinator.